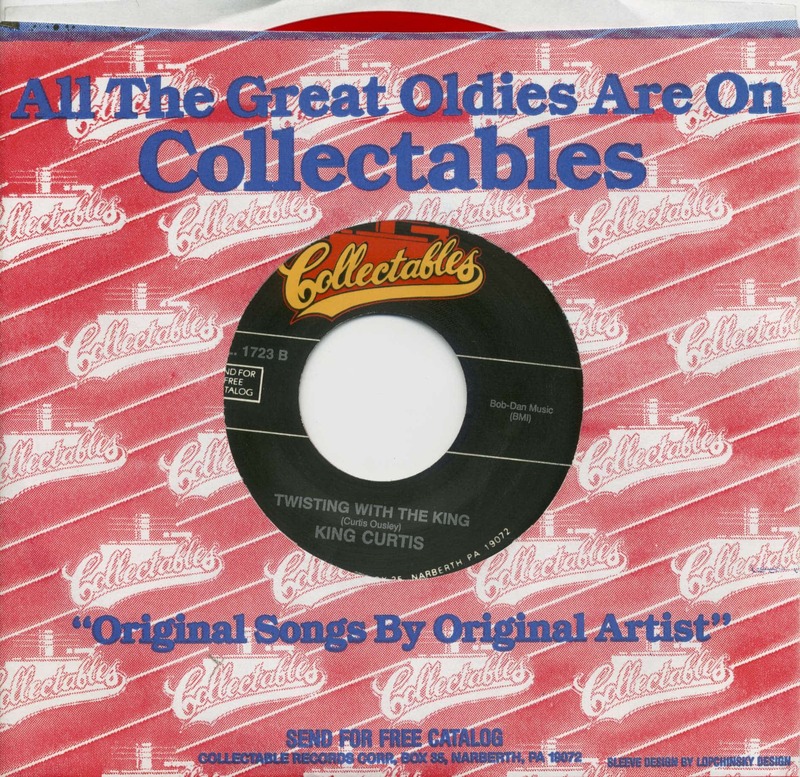 "Play that one called 'Soul Twist,'” sings Sam Cooke in Having A Party, underscoring the fact that this was a pretty big hit in 1962: #1 R&B and #17 pop. It was also the first record on Bobby Robinson's Enjoy label (the label on which Robinson claims to have released the first rap record by Grandmaster Flash, although this is the subject of dispute). Robinson was an African American entrepreneur who'd signed Gladys Knight, Lee Dorsey, Wilbert Harrison, and many others to his multitude of labels, including Fire and Fury. Enjoy Records was an imprint he started in 1962 with his brother, Danny, who co-produced this record. 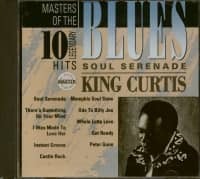 King Curtis (Curtis Ousley) was born in Fort Worth on February 7, 1934, and was ten when he heard the sound that would change his life. "It was Louis Jordan," he told Mike Hennessey in 1971. "I heard him on the radio, and I told my mother that I wanted to play that instrument more than anything." 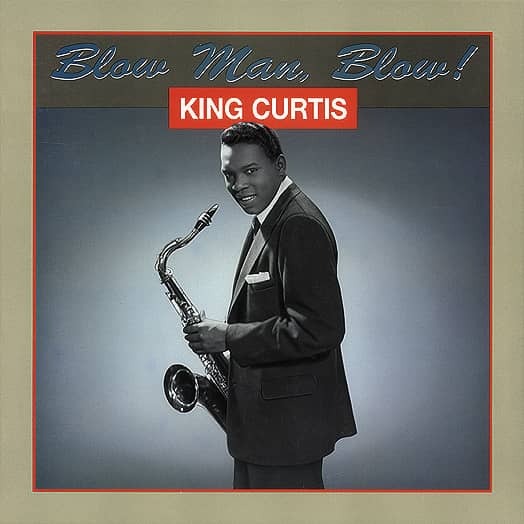 Asked when he took up the sax, Curtis said May 12, 1945. Very soon, he developed his trademark staccato phrasing and was making $240 a week in the clubs—more than the principal at the school he was supposed to be attending. 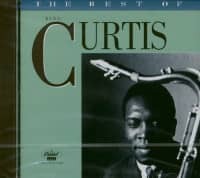 "I liked Gene Ammons, Dexter Gordon, Lester Young, and Sonny Stitt," Curtis said. 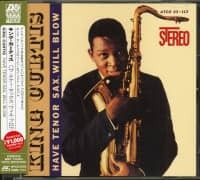 "I also dug Ben Webster and Coleman Hawkins for ballads, (Stan) Getz for facility, Charlie Parker for technique.” By the time Curtis went to New York to visit an uncle in 1952, he could play pretty, he could play tough, he could play jazz, and he could play R&B. 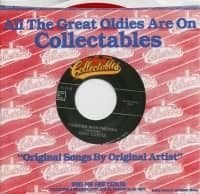 He hired on with a package show and made his first recordings with Bob Kent in 1952 for a Prestige Records subsidiary. Soon after, he went back to Fort Worth to take up a music scholarship. Then Lionel Hampton came through town looking for a sax player. H amp disbanded in New York, and Curtis stayed. It wasn't long before he was called for session work. "I saw that the music was dividing," he told Mike Hennessey, "and I had the commercial business sense to realize that way-out jazz wasn't getting to the public." 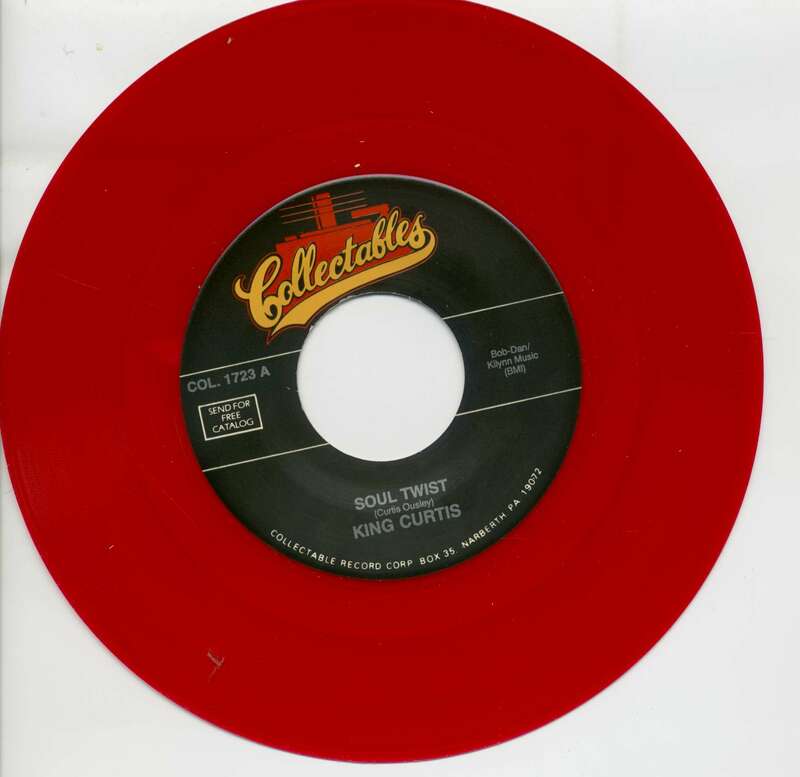 The first contractor to use Curtis regularly was Jesse Stone, who A&R'd sessions for Groove and Atlantic. 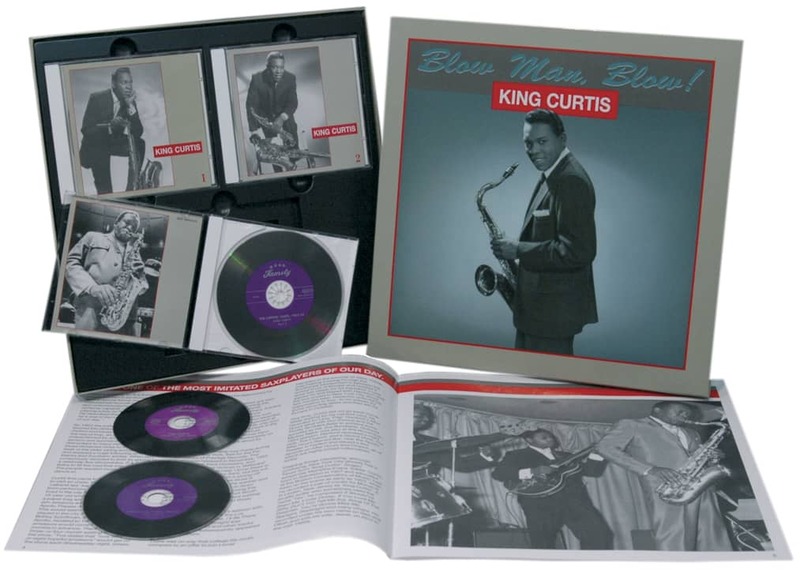 "Around 1956, Sam 'The Man' Taylor and myself were doing all the tenor work," said Curtis. "He really initiated the style, and I learned a lot from him when we both played in the Alan Freed band. I was doing around sixteen record dates a week, and getting $41.25 for a three-hour session, but I could see if I kept on that way I'd burn myself out, so I made my minimum session price one hundred dollars, and still the work kept coming in, so I cut down to eight sessions a week." Most nights, Curtis played after hours at Small's Paradise. He made a few recordings under his own name, none of which amounted to anything. Most of his tunes were grooves or shouts, but he wrote (and played on) Buddy Holly's Reminiscing and later co-wrote Soul Serenade, which has an almost Ellingtonian lyricism. Talking to Art Turco, Bobby Robinson remembered going to see Curtis at Small's Paradise. "I found out why he had never had a hit," he said. "What was wrong was that he was doing too much honking. Every record he would blow from beginning to end. I said, 'Listen, we're going to open this one with the guitar.' He had a fit." 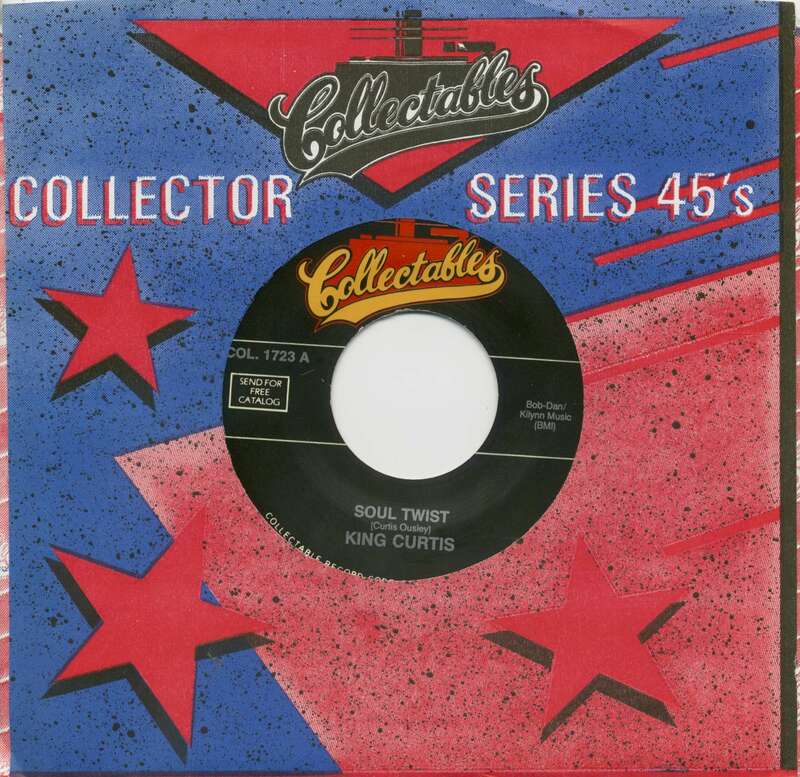 And so Soul Twist featured Billy Butler (the guitarist on Honky Tonk) and organist Paul Griffin, and after playing on more hits than he could count, King Curtis finally had a #1 R&B hit with his own name on it. Customer evaluation for "Soul Twist - Twisting With The King (7inch, 45rpm, BC, CS)"